This attractive single storey stone building is located to the rear of the main inn next to the car park area and offers a little more independence. Its five rooms have a more contemporary style with lovely artwork and the perk of a sheltered outside sitting area for each room. 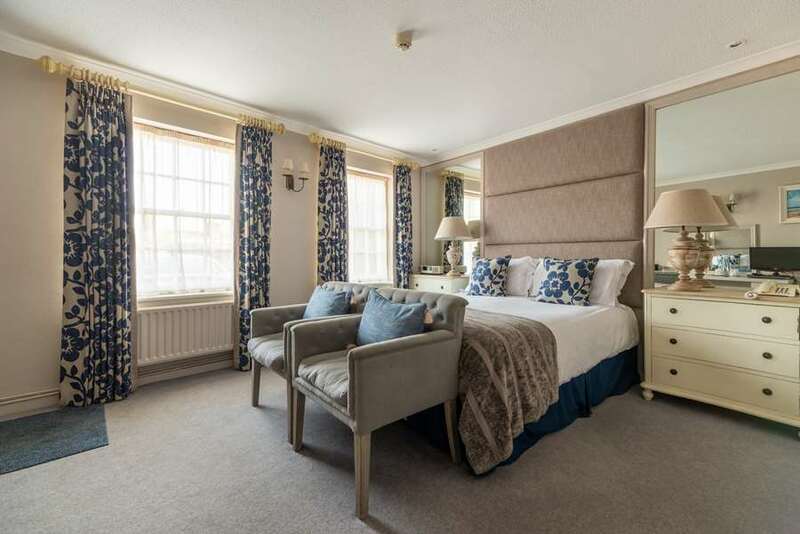 This superior double room enjoys a seperate dressing room and en-suite wet room with a spacious walk-in shower (no bath). 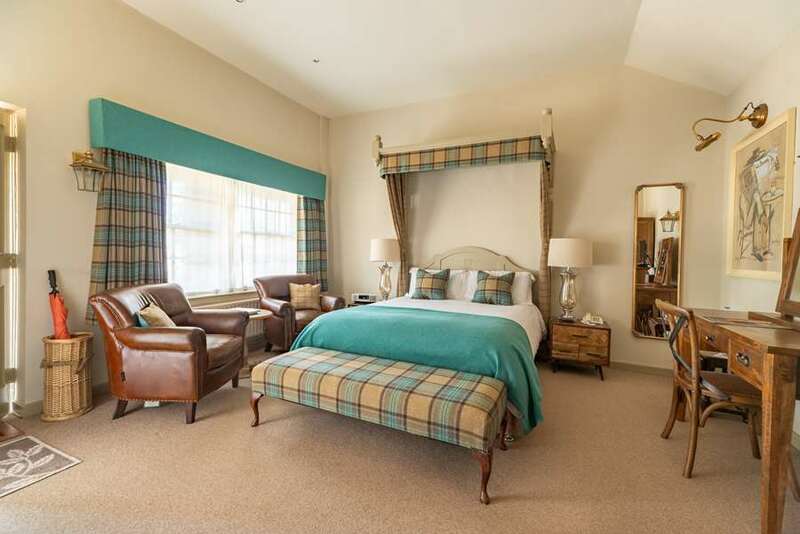 With nice earthy tones this superior double room offers very comfortable accommodation and has an en-suite bathroom with bath & shower. 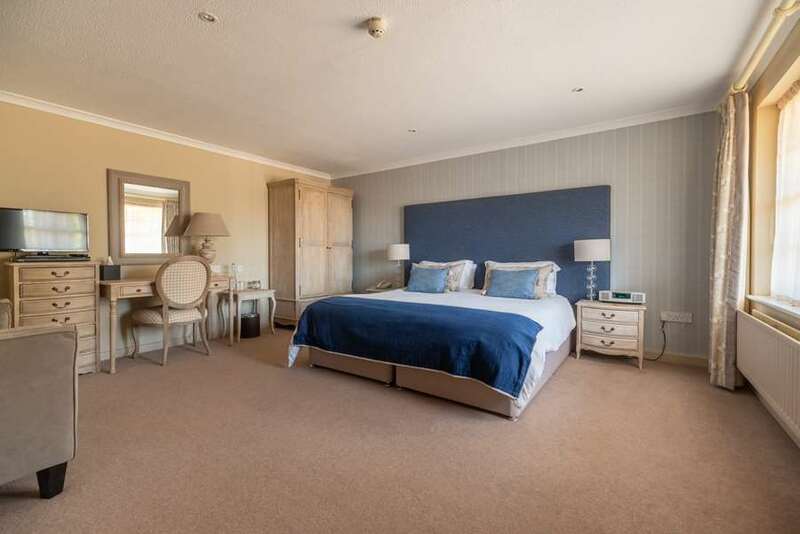 A spacious superior room with an easy-living country feel that can be set as a double or twin with en-suite bath and shower. 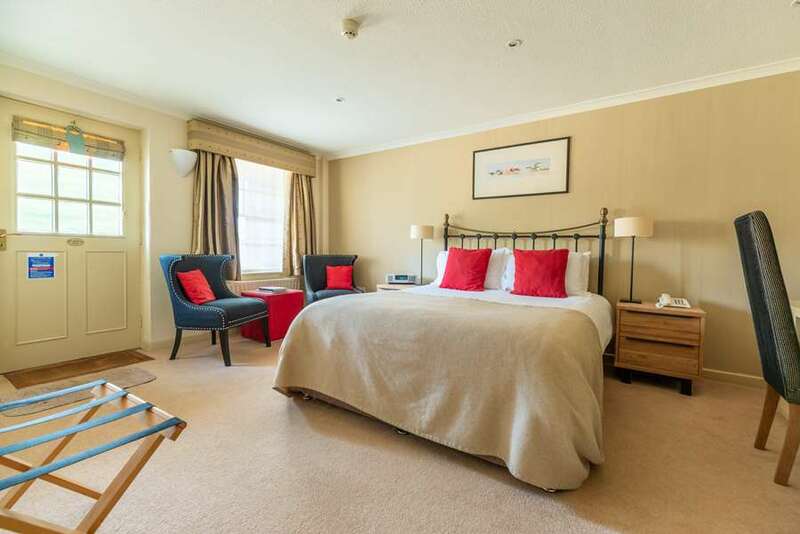 This superior double room has a canopy over the bed and a relaxed, eclectic feel to the decor. The en-suite bathroom has a bath & shower. 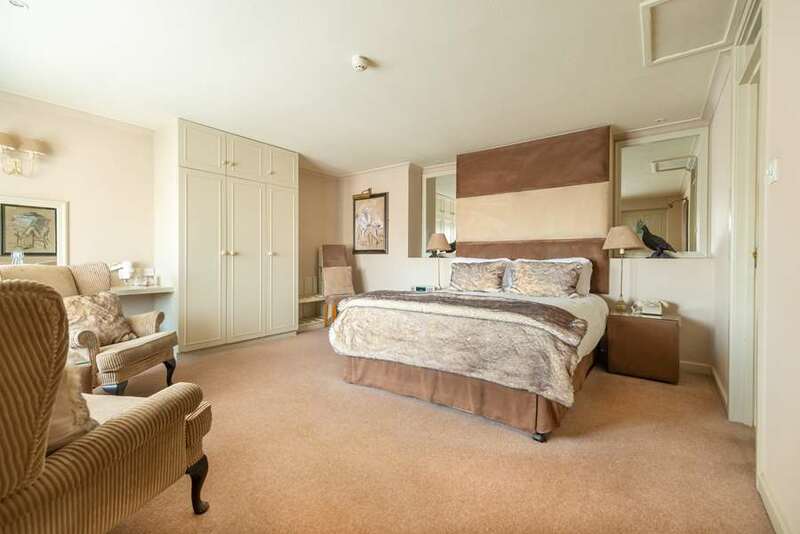 A standard double room with a contemporary edge and comfortable layout. The en-suite bathroom has a shower only.